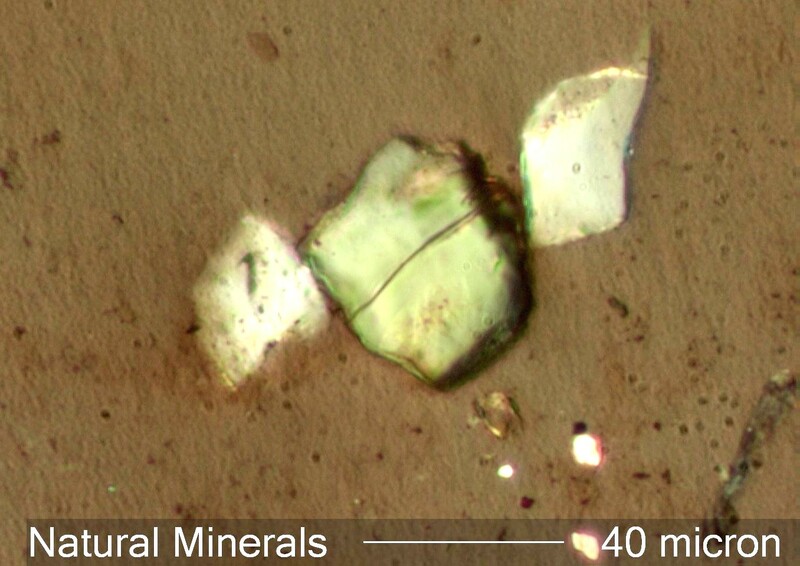 These natural minerals are from an oil sample collected from a 8400kVA transformer. This transformer was reportedly gas blanketed and sealed. The presence of three different types of minerals, none of which are typical fillers for construction materials, clearly indicates contamination from the exterior environment.